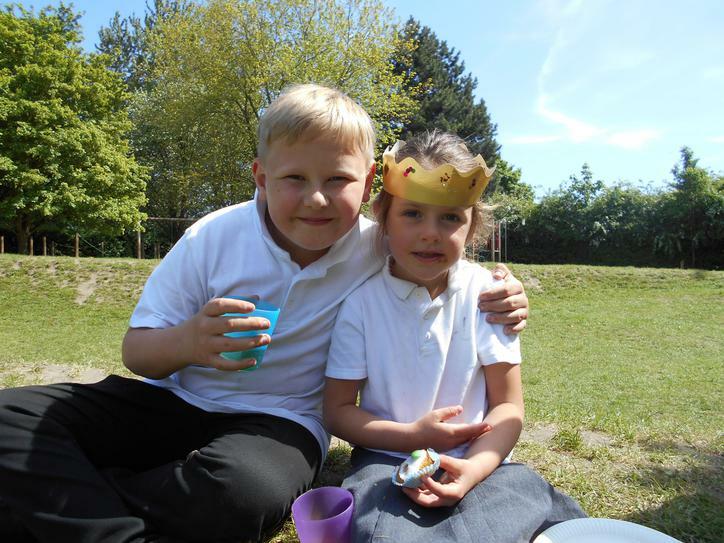 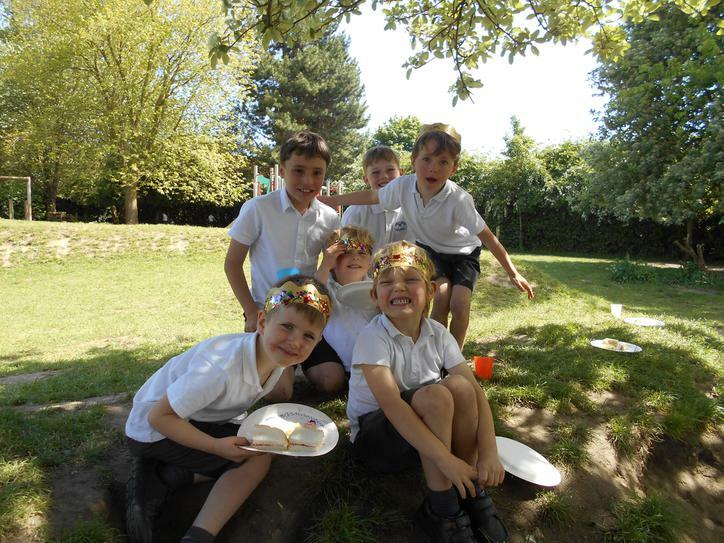 Elf Owls (Reception) threw a tea party yesterday for their Hawk Owls (Y6) buddies to celebrate the end of their SATS week! 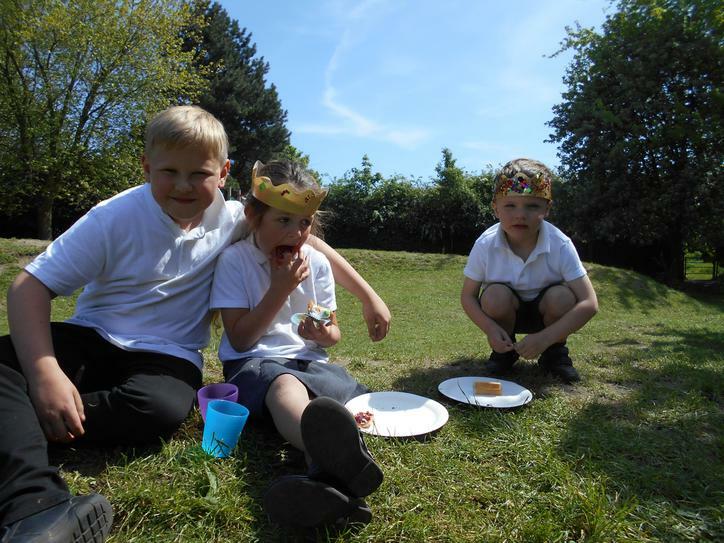 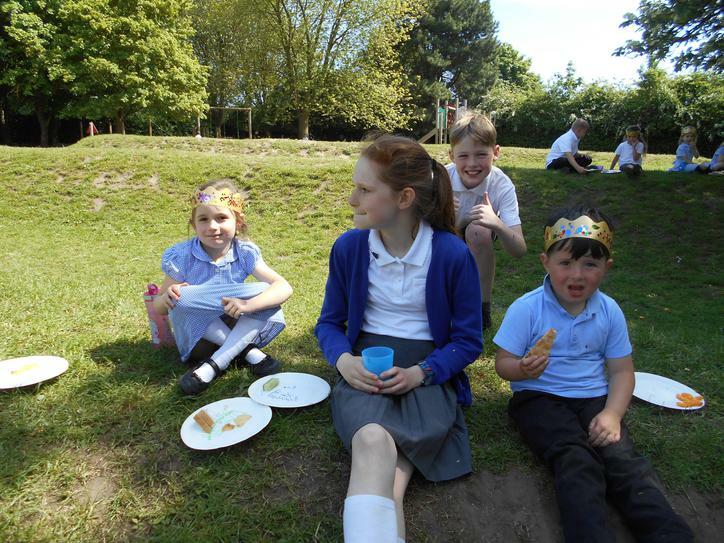 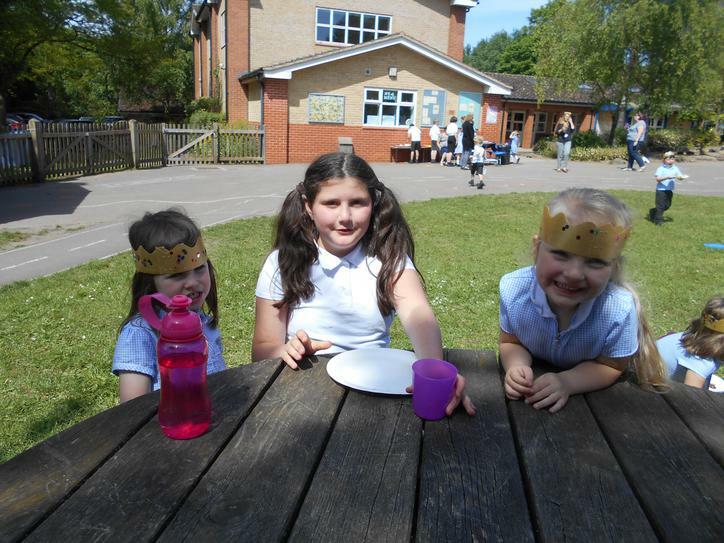 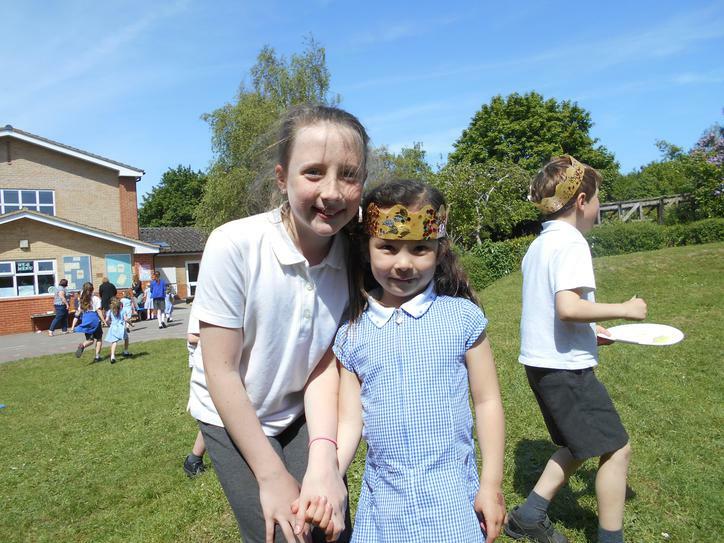 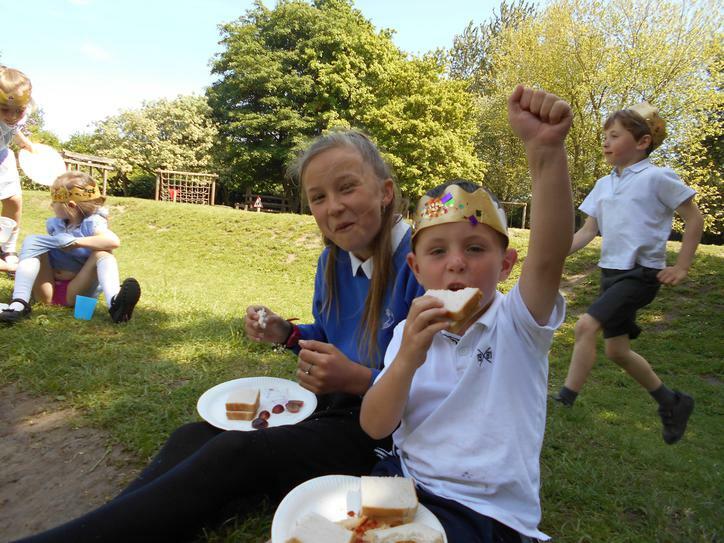 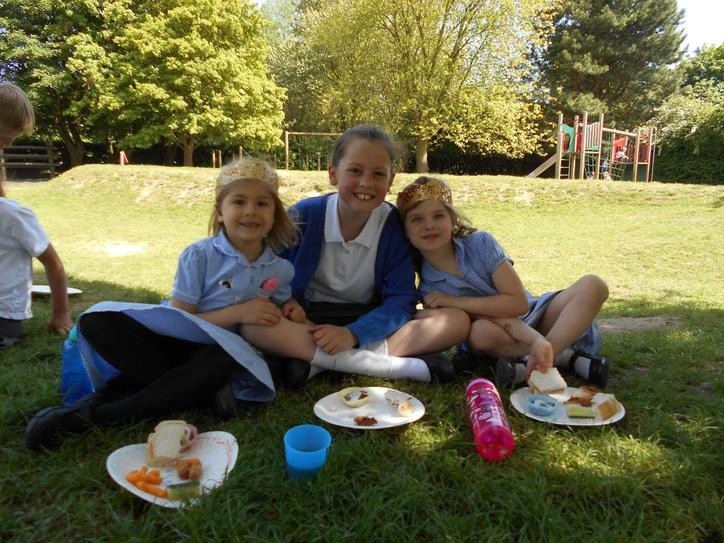 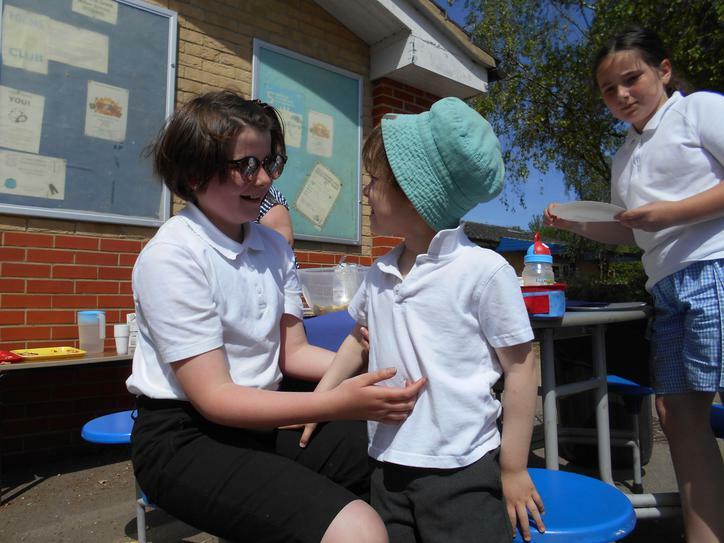 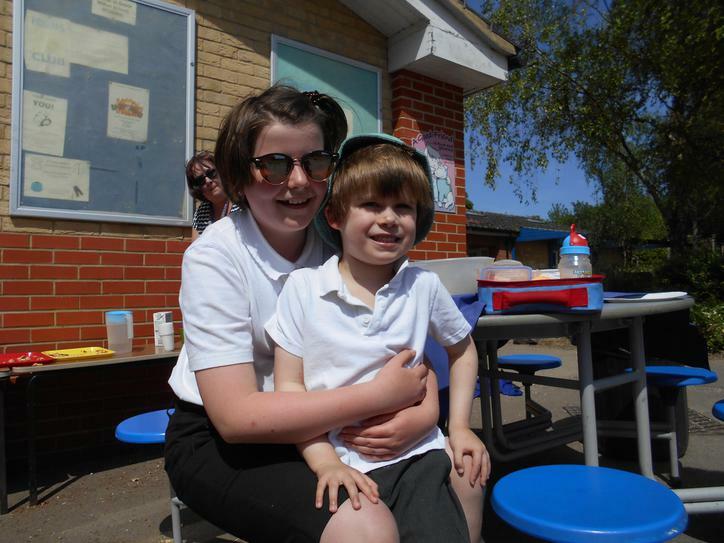 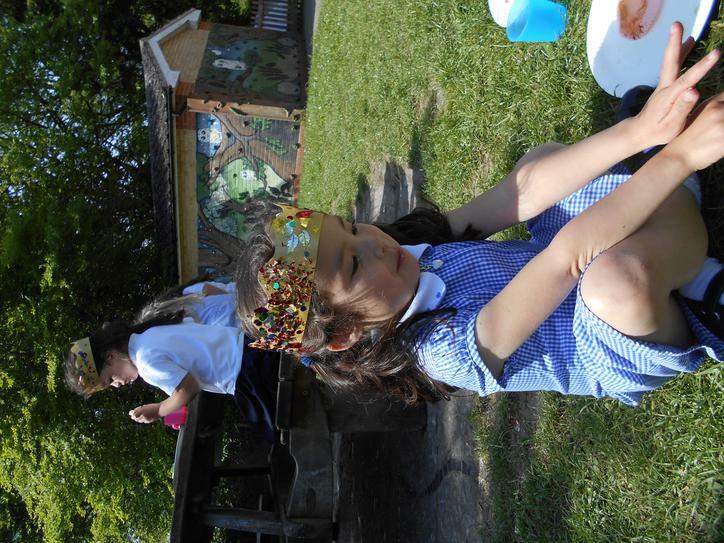 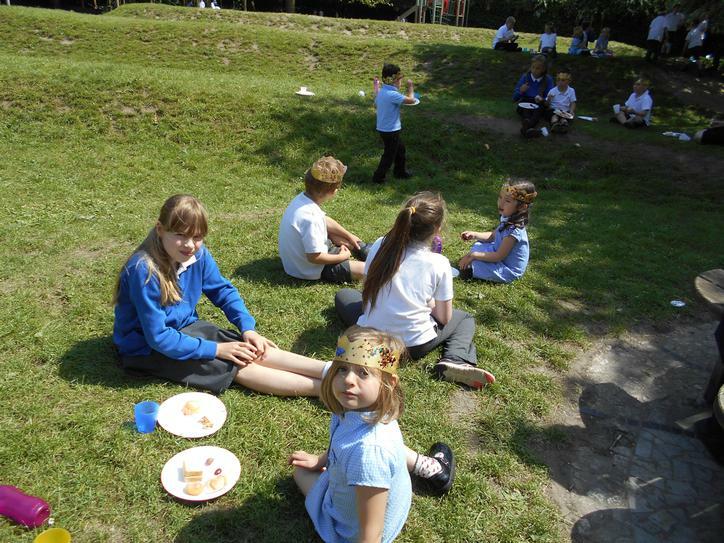 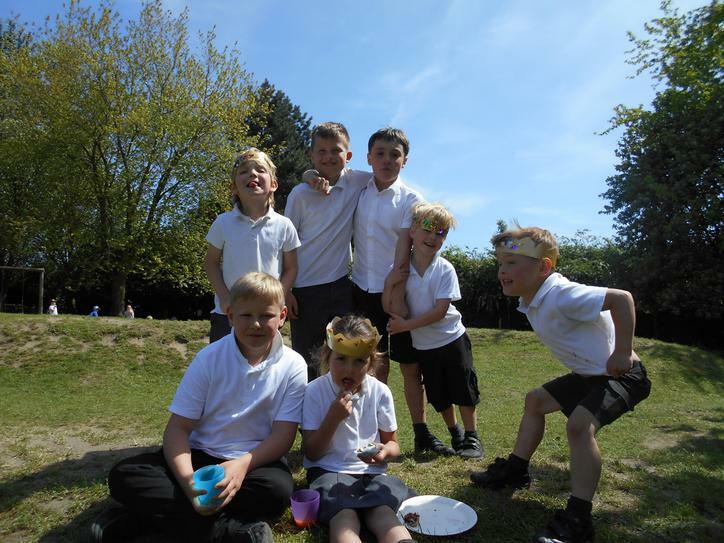 They worked hard in making sandwiches and cakes to offer their buddies and share in the sunshine. 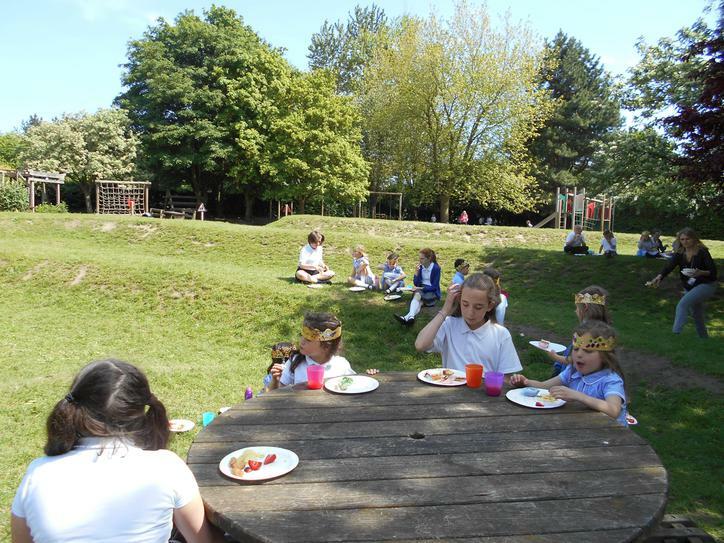 Hawk Owls loved spending some extra special time with their Elf Owl friends, enjoying some goodies and play time! 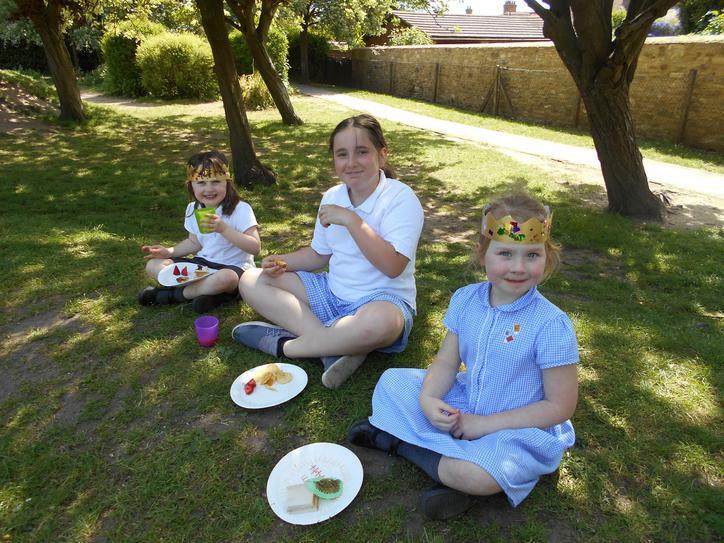 Thank you Elf Owls!